My portfolio spans many areas, but has always been focused on providing the greatest value to the end-user. 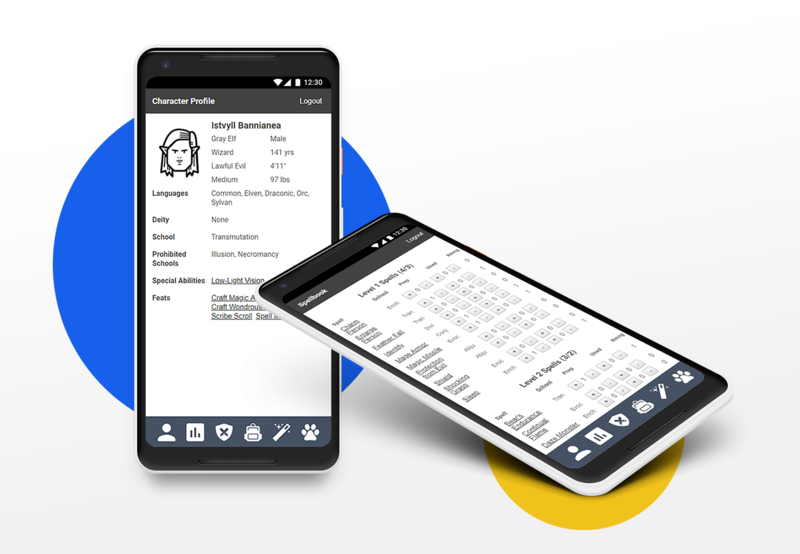 Mobile web app that allows players of Dungeons & Dragons to manage their character’s profile, attributes, combat stats, equipment, spells, and more. 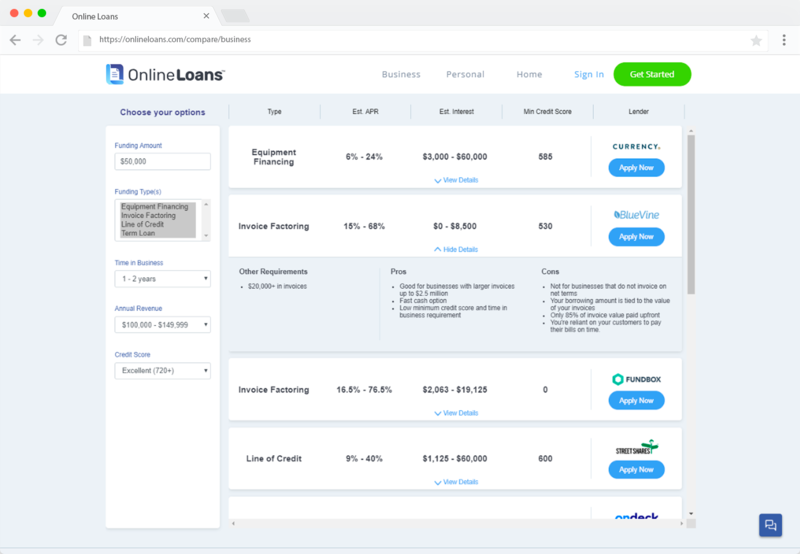 Web app for OnlineLoans.com that allows users to compare funding options for business, personal, home, and auto. 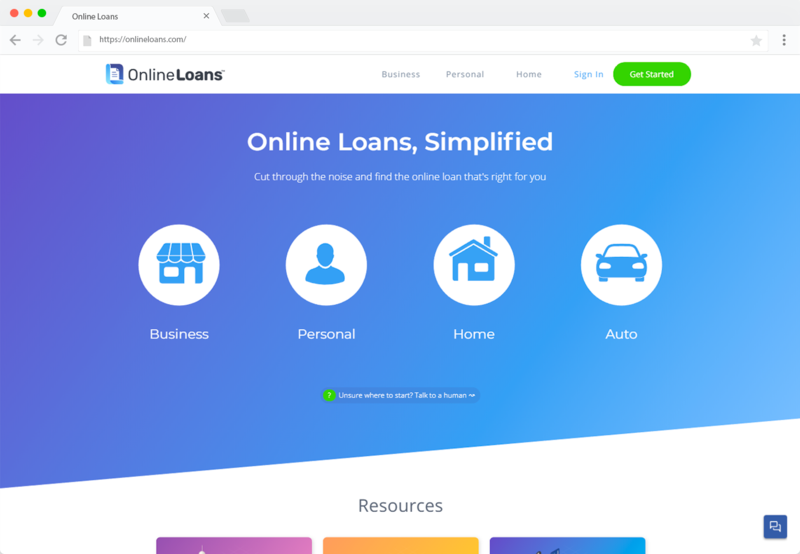 The Internet's Home for Loans needed to move away from Wordpress and onto a platform that was more design- and content-friendly. 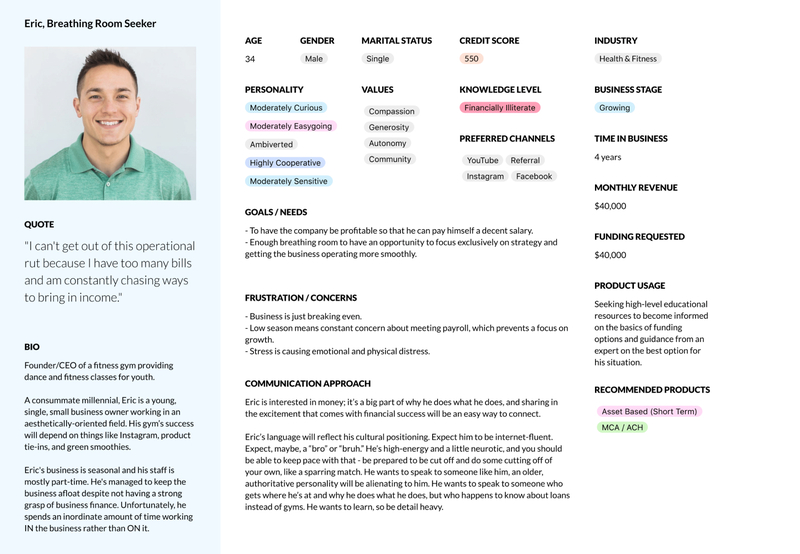 A collection of work related to understanding the lending industry, the players in it, and their customers. 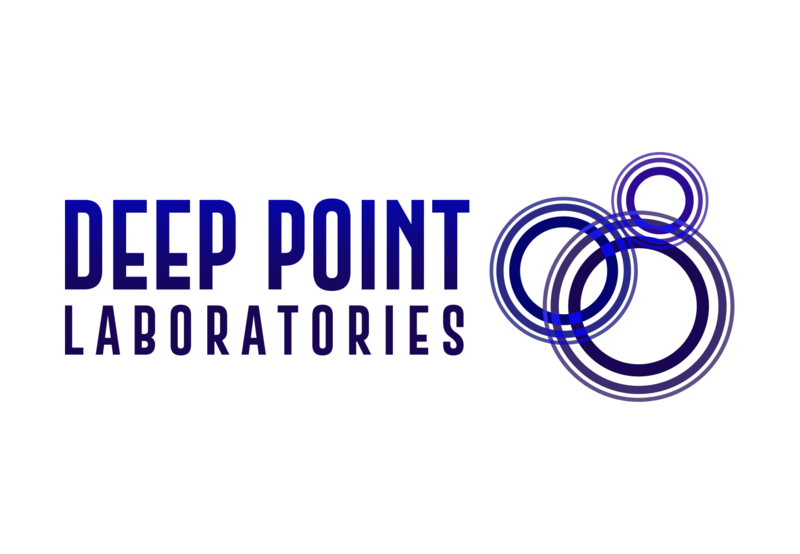 Branding for a cybersecurity firm and community where experts and academics can come together to share knowledge within the industry. 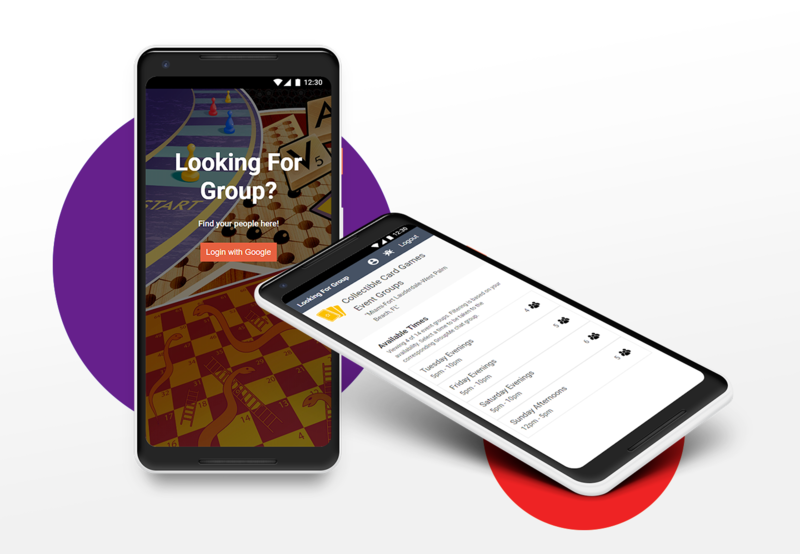 Mobile web app that allows tabletop gamers to find others in their area to game with. 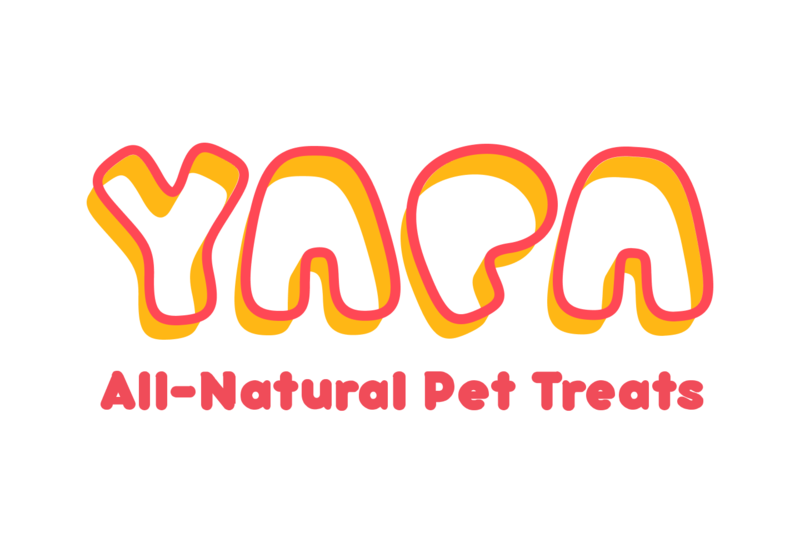 Branding for a company that employs adults with disabilities to manufacture hand-made all-natural pet treats. 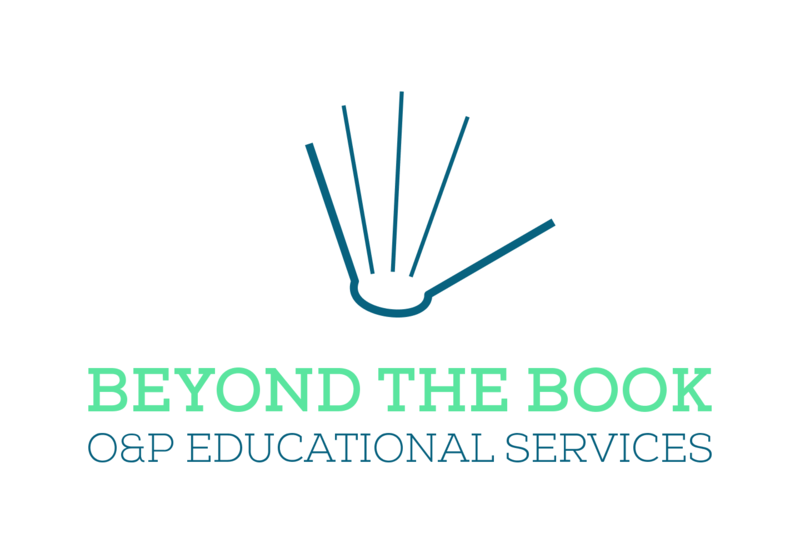 Branding for an educational company focused on providing test prep materials to medical professionals in the orthotics and prosthetics industry.